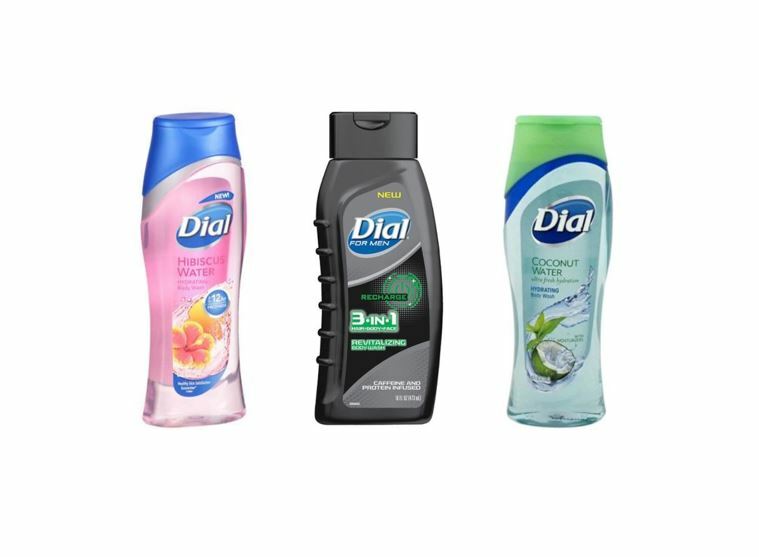 Dial Body Wash deal at Rite Aid This Week! WOOOHOO! 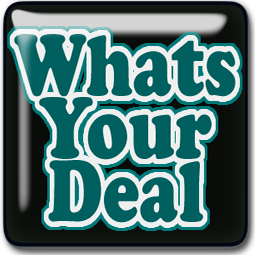 Great Deal on Huggies Diapers this week at Rite Aid! 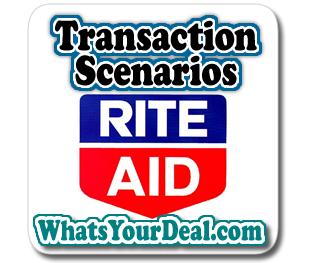 Here is a GREAT Scenario for Rite Aid’s Wellness Bonus Cash this week! WHOA! 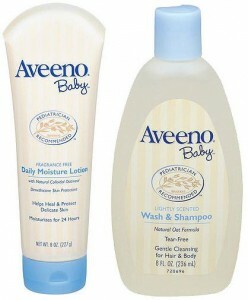 Hot Deal on Baby Aveeno at Rite Aid This Week! Nice Deal on Cottonelle at Rite Aid! WOOHOO! Super Cheap L’oreal at Rite Aid This Week! WHOOP! 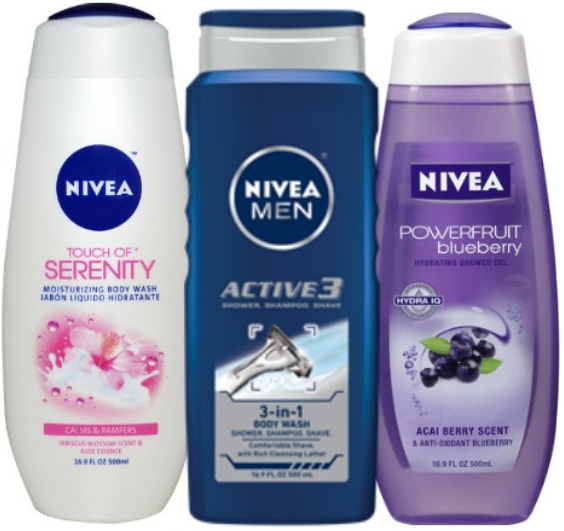 Nivea is Part of the Bonus Cash Back & on Sale Check Out This Sweet Deal!!! WHOA! 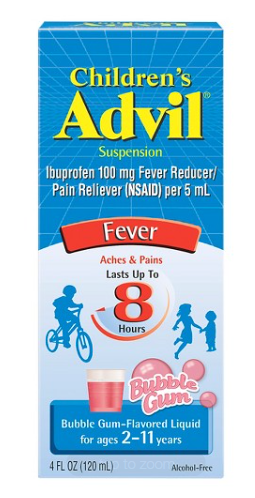 Stock Up on Advil Children’s at Rite Aid this week! 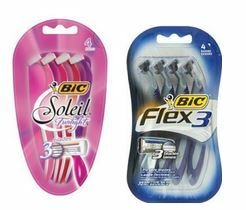 Great Deal on Bic Razors at Rite Aid Starting 12/17! 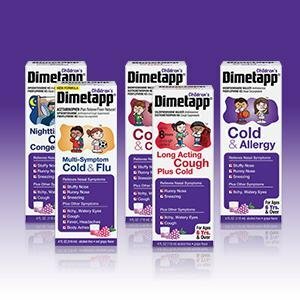 Great Deal at Rite Aid on Dimetapp this week!